Today is the first day for 4D Ocean which I set up to provide autonomous survey solutions to the seabed mapping community! 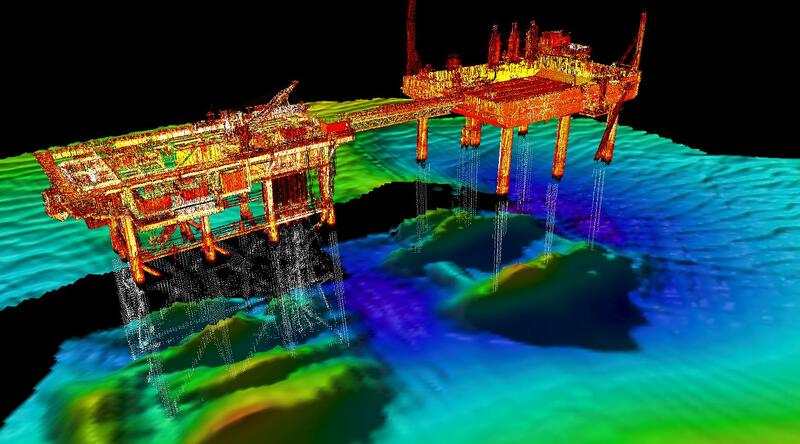 The technology is now there to be able to do fully autonomous surveys but it is still early days and requires a great deal of investment in how to do it and the adaption of exisiting technology to it. Luckily this is the bit I like best about our industry. 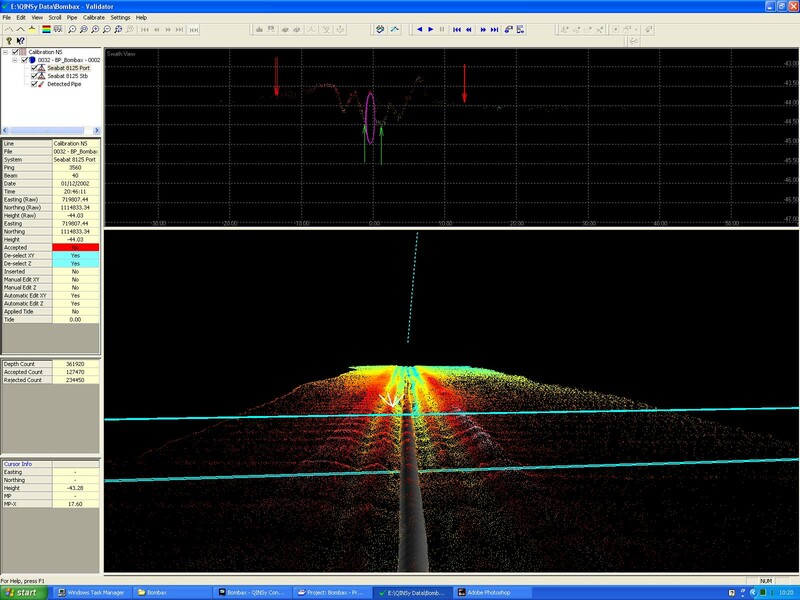 It is a little bit similar to the early days of multibeam sonar where companies thought it was too early to invest in the technology and therefore did not have the expertise in house to utilise it properly. 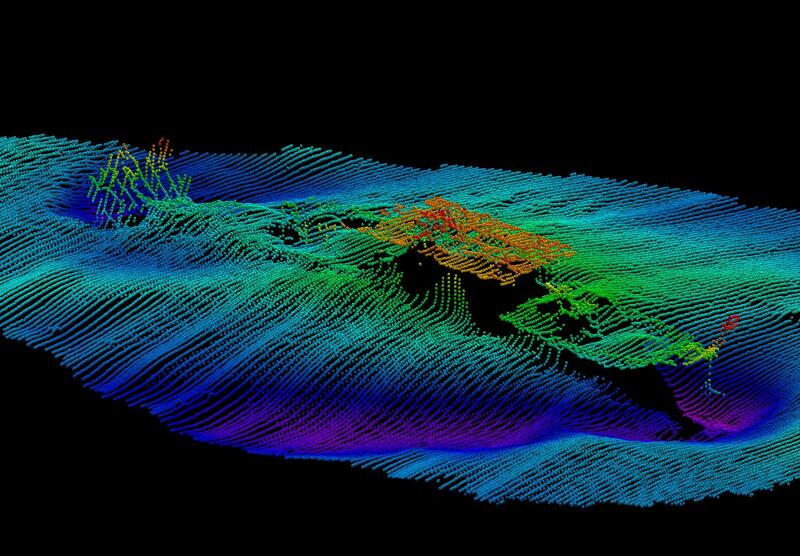 In 2002 I started NetSurvey to provide that multibeam specialism and I am hoping to replicate that with ASVs, UAVs and AUVs. 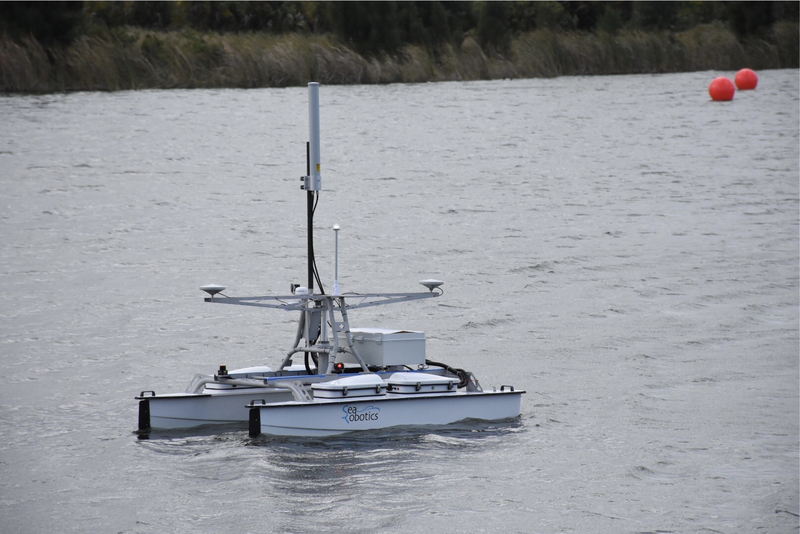 The initial ASV that we are using is the SeaRobotics USV 2.5, which is equipped with an R2Sonic 2020 multibeam sonar, Applanix Wavemaster Inertial system and an autonomous SVP winch. 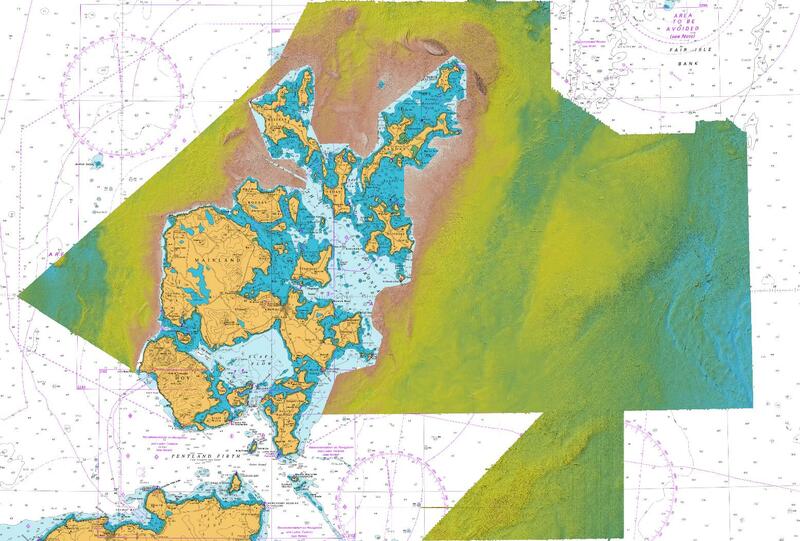 So we are really doing nothing different for normal hydro and habitat mapping except we have no-one offshore! To help with mapping the coastal zone, we are also going to be using UAVs and we have chosen the senseFly eBee Plus RTK vehicle. This is the best mapping drone and can survey for almost an hour to cover 12 sq km. In this way I can see where not to go with the ASV and also capture high resolution imagery of the topography.